New Japanese Trailer for MiB3 Debuts | The Cineaste's Lament. ← “Man Of Steel” Costume Designer Michael Wilkinson on The Super Suit. Here’s your first look at the Japanese trailer for the third installment of the sci-fi/comedy series. Will Smith and Tommy Lee Jones reprise their roles as intergalactic immigration agents. Josh Brolin signs on. The movie hits theaters May 25. 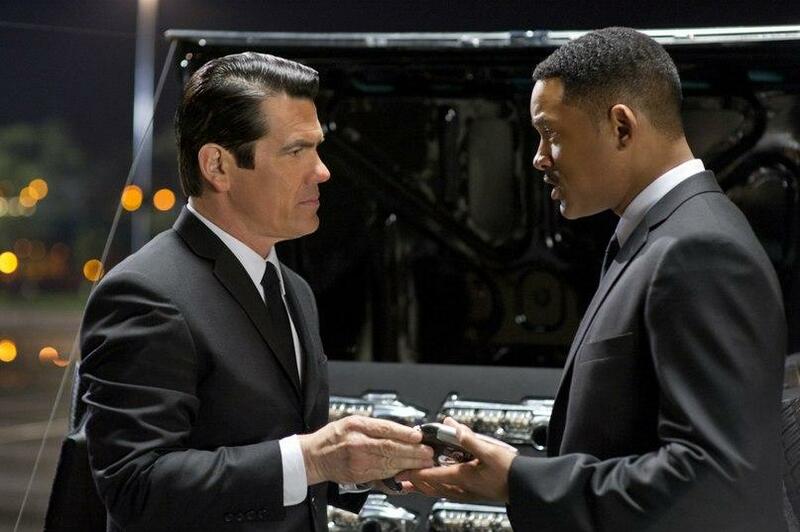 This entry was posted in comedy, Film News, Sci-Fi, Trailer Trash and tagged Josh Brolin, Men in Black 3 Japanese trailer, MiB3, Tommy Lee Jones, Will Smith. Bookmark the permalink.